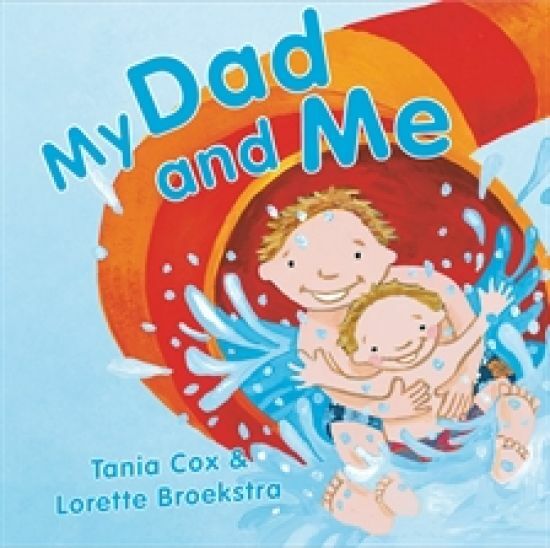 Tania Cox camouflages herself during the day as a chauffeur, mediator, combat medic, bathroom patrol officer, bedtime party pooper etc and at night as a children’s picture book author. 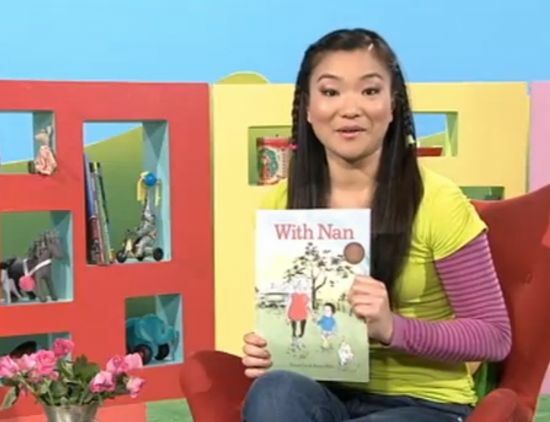 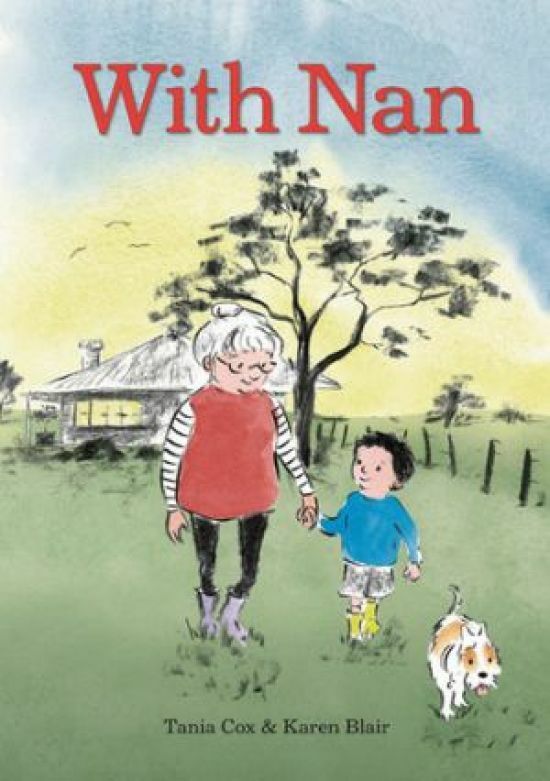 Tania has written stories about all sorts of animals such as Little Bat a CBCA Notable Book, Snap! 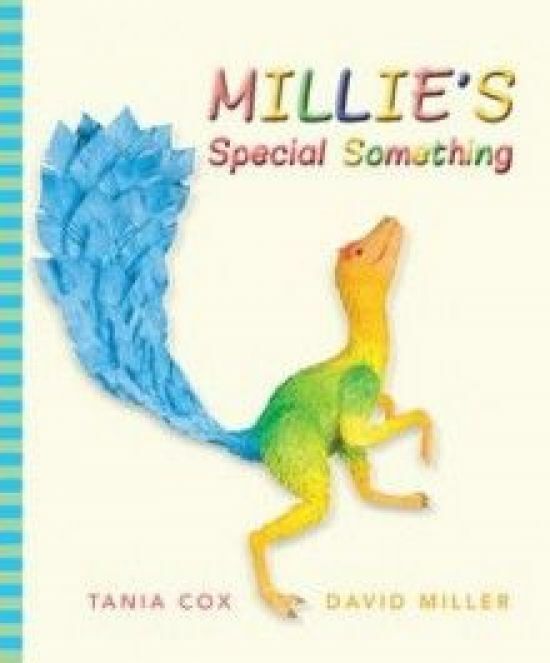 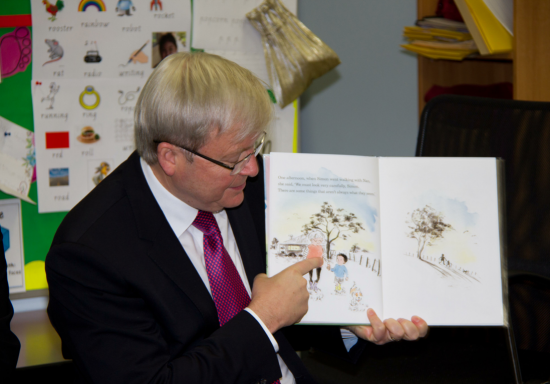 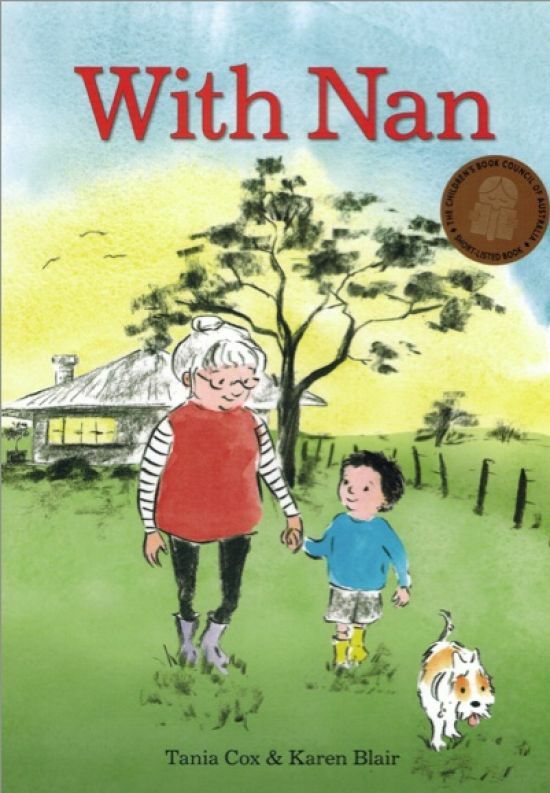 Went Chester a CBCA short-listed book, and more recently, Millie’s Special Something and With Nan. 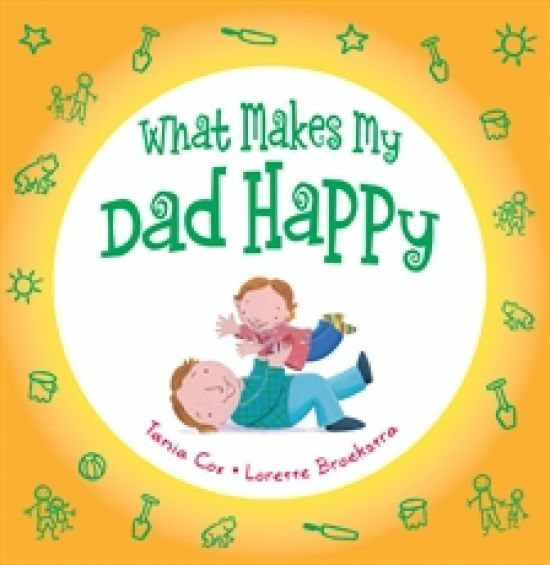 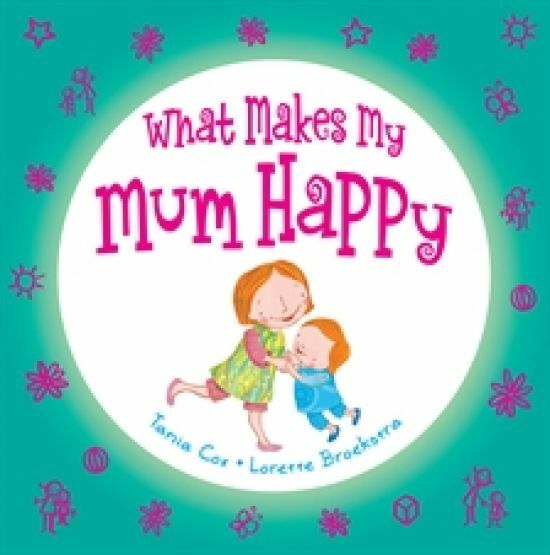 Now that she has a young family of her own, many of their antics have appeared in What Makes My Mum Happy and What Makes My Dad Happy.